The education buying season is almost upon us. 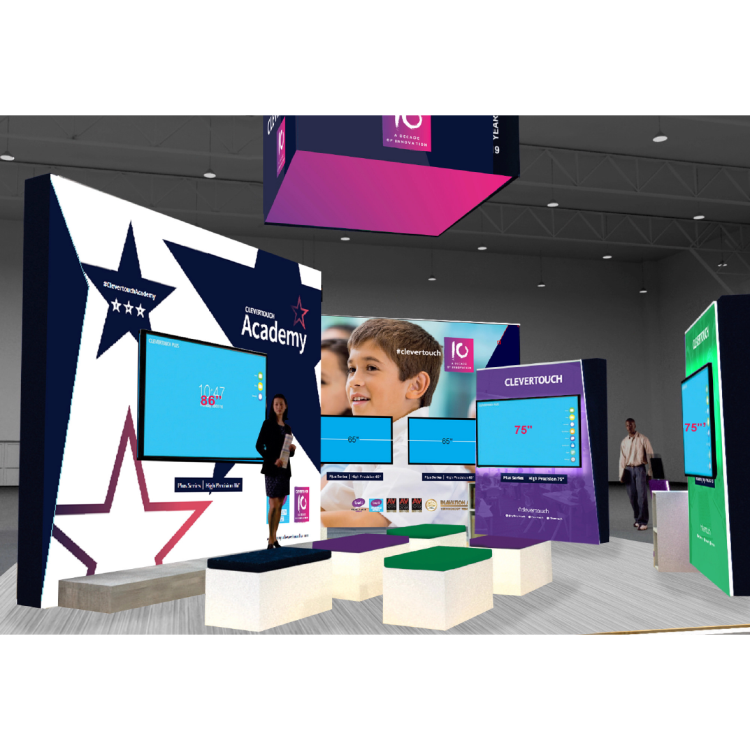 Get clued up on the what ed tech is right for your upcoming projects and visit the four main tech providers at BETT 2019. 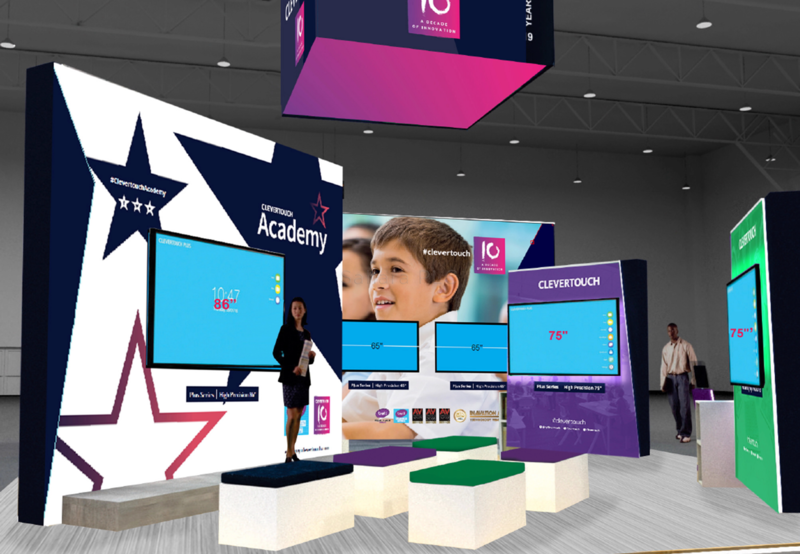 Simply collect a Sahara Tech Tour card and get stamped at the Clevertouch, Vivitek, BenQ and Epson booths. Once you've finished your tour come back to the Clevertouch booth (C280) with your stamp card and grab yourself a bottle of fizzy wine! The Sahara AV team look forward to seeing you at BETT!